Traditional land users and scientists gathered in Chisasibi this week to exchange knowledge of the loss of eelgrass and other changes in the James Bay region. For George Lameboy it's clear, the hydroelectric activity along La Grande River has destroyed the eelgrass beds that once thrived on his trapline along the coast of James Bay in Quebec near Chisasibi. Lameboy and other traditional land users like him are meeting in Chisasibi this week to exchange knowledge with researchers looking into the science behind the loss of eelgrass and whether anything can be done to stop or even reverse it. "I had 50 square kilometres of eelgrass beds, which was a prime waterfowl habitat," said Lameboy, noting that sea grasses on his trapline are all gone, along with the geese that used to come in great waves in the spring and fall to feed on them. For Lameboy and others, this has also meant the loss of a way of life. "I have camps that are rotting away because they've been abandoned. The communal hunters that used to be there no longer come." Jimmy R. Fireman, another Chisasibi area hunter, said the loss isn't just about the grasses and geese, it's about a whole culture disappearing. 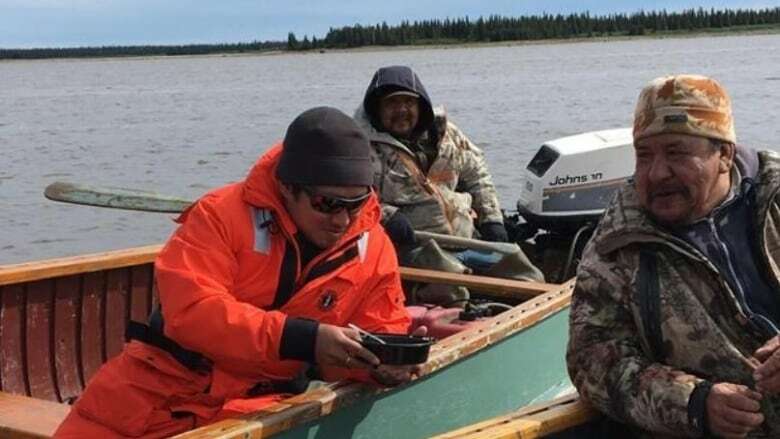 "What Cree families used to do on the coast of James Bay, they used to go out with their children and teach them a way of life, which was to harvest geese," said Fireman. "Now that is gone." Fireman's trapline is located 200 kilometres inland from Chisasibi, but he has spent more than 50 years hunting in the coastal areas. "There is hardly anything for us to hunt. No fish at all either," he said. "We used to have so much fish." 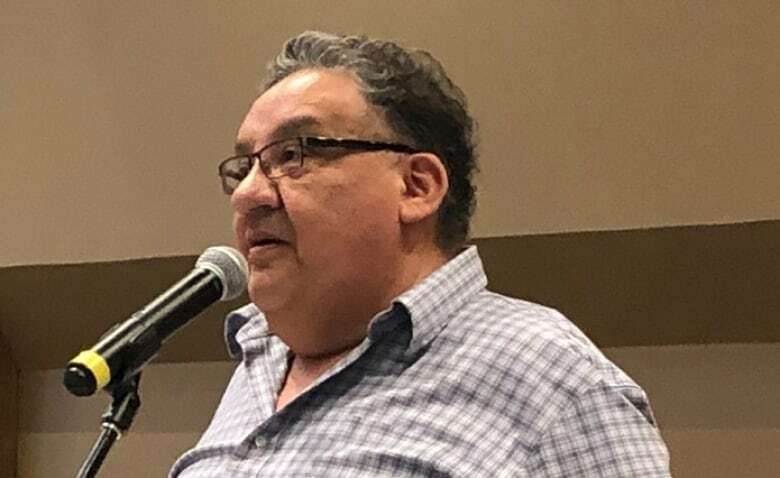 Fireman, Lameboy and other hunters from all the coastal Cree communities, were among the first to hear the early results Tuesday of research being done as part of the Coastal Habitat Comprehensive Research Program. The large-scale, three-year research project aims to combine the traditional knowledge of land users with some of best seagrass and waterfowl science available to look into the complicated eelgrass puzzle in James Bay. The project is jointly funded by the Cree Nation Government, Hydro Quebec and Niskamoon Corporation, a body which oversees agreements between Hydro Quebec and the Cree and helps hunters adapt to changes to the land. One of the main projects hunters heard about Tuesday is led by Frederick Short, a researcher at the University of New Hampshire, and one of the leading experts in eelgrass research. 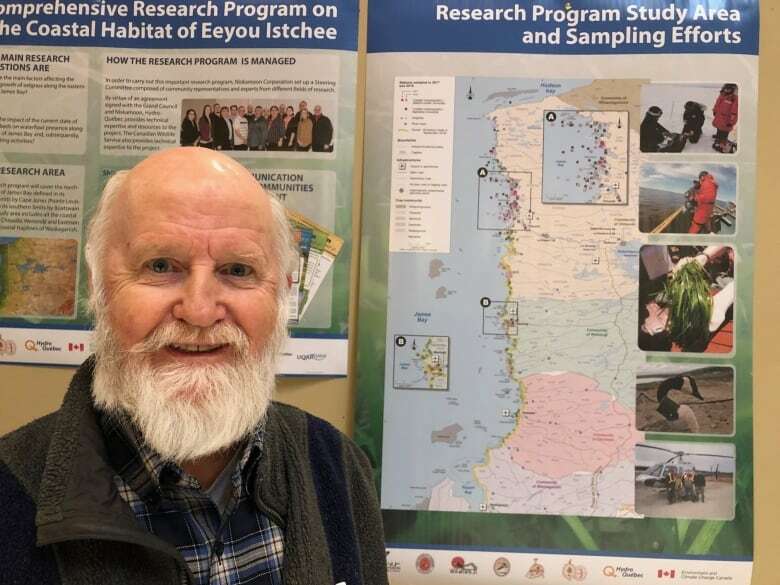 His study focuses on the effects that increased freshwater and sediments, and darker "tea-colored" water making its way into James Bay, are having on eelgrass. "The concern is there is not as much eelgrass as there used to be. We know it's declined since 1975," said Short. Satellite images collected by Short's team suggest that between 1975 and 2013 there was a 75 per cent loss of eelgrass along the east James Bay coast. "It's very dramatic," he said. What's happening in James Bay is a complicated mix of many different things, according to Short, with hydroelectric activity as part of the puzzle. Other things that could be affecting the health of James Bay, he said, include mine drainage, deforestation, algae growth, disease and climate change. Short's research is still underway, with many questions still to be answered, but he said so far it shows that an area of freshwater that has always existed north of La Grande River seems to be expanding and moving farther north and is coming from the hydroelectric activity. 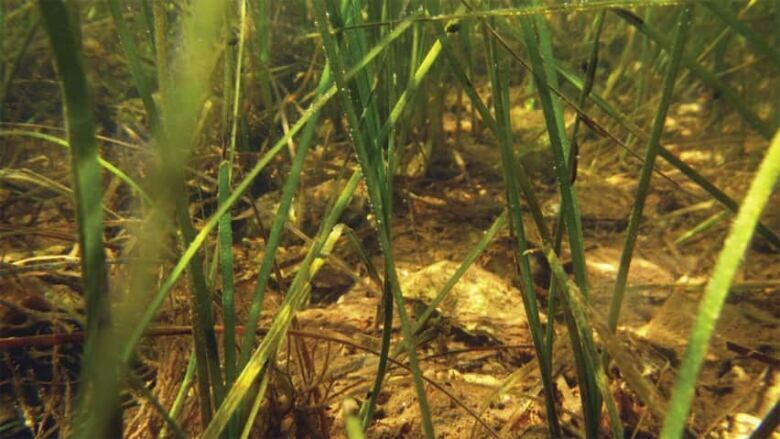 Short said the loss of eelgrass can also be the result of declining water salinity. Eelgrass starts to decline when salt levels reach a threshold of 15 practical salinity units (psu) and die at 5 psu. Most of James Bay is currently between 25 to 15 psu. "We are worried it's going to get fresher and then not be suitable to eelgrass," said Short. Farther south in James Bay, around the communities of Wemindji, Eastmain and Waskaganish, the issue seems to be the water getting darker, according to the traditional land users. Short said this makes sense because up to 80 per cent of the flow of some of the rivers in the area is being diverted. 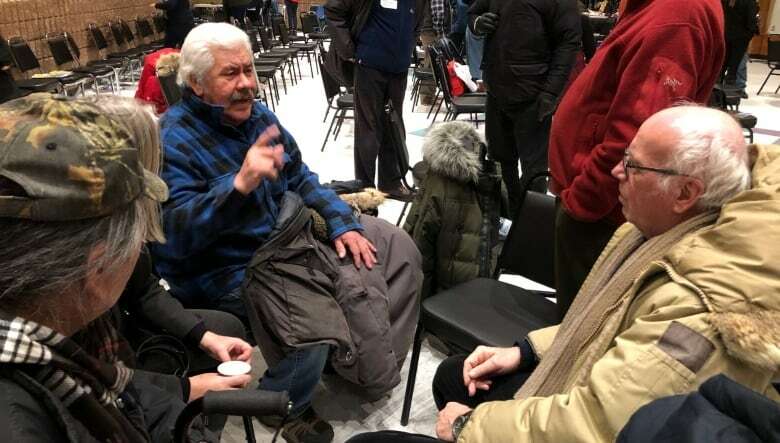 "What's left is the drainage from wetlands and swamps," he said, adding that research is not yet far enough along to draw any conclusions or possible solutions. Short said one aspect of the larger research project that most interests him is collaborating with traditional land users. He said he understands many of them are frustrated and remain sceptical about possible benefits that could come from collaborating with the research project. "We are not evaluating traditional knowledge. We take that as the answer," he said. "What we are doing is trying to understand traditional knowledge." The data collection for the larger research project is supposed to wrap up on July 1, but the steering committee has asked for a one-year extension.